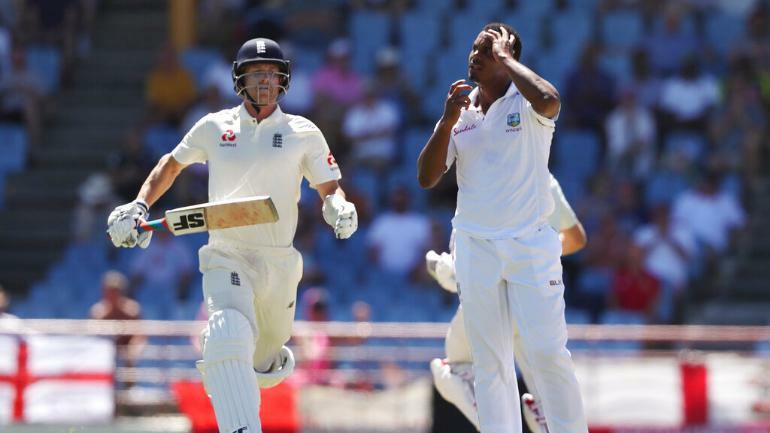 ST LUCIA: West Indies fast bowler Shannon Gabriel was warned by on-field umpires for using abusive language following interaction with England captain Joe Root during the third day of the third Test in St Lucia on Monday, according to British media reports. According to The Guardian, Gabriel’s comments were not picked up by stump microphones but Root was heard telling the bowler: “There’s nothing wrong with being gay”. 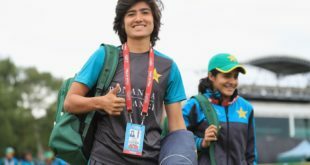 Last month, Pakistan’s captain Sarfraz Ahmed landed in trouble after a seemingly racist comment he made to South Africa’s Andile Phehlukwayo was caught on the broadcast stump mics and discussed by the commentators.